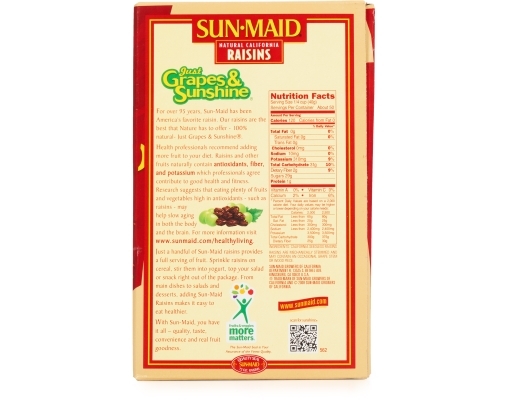 12 Cups of 100% Natural California Raisins, made with just grapes & sunshine and full of natural anti-oxidants. 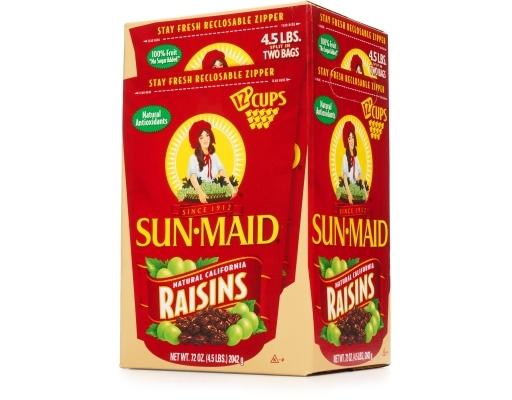 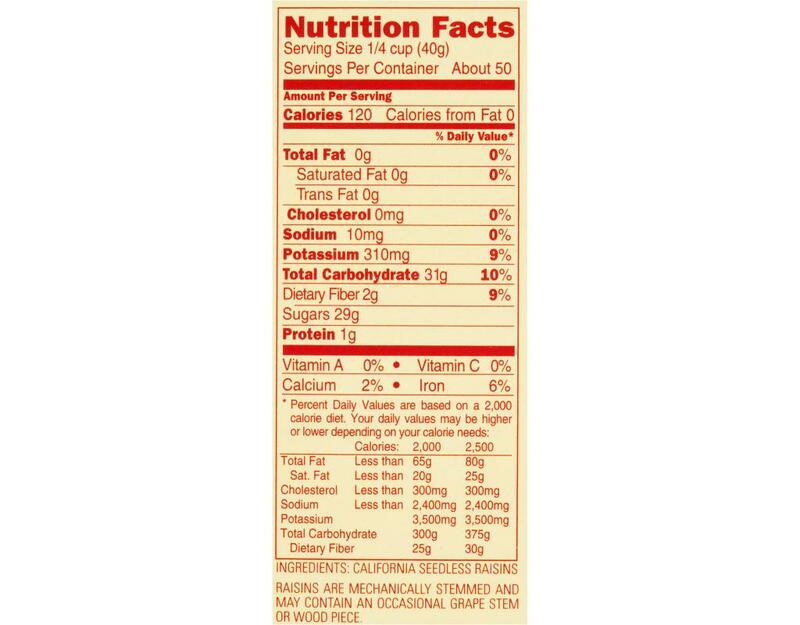 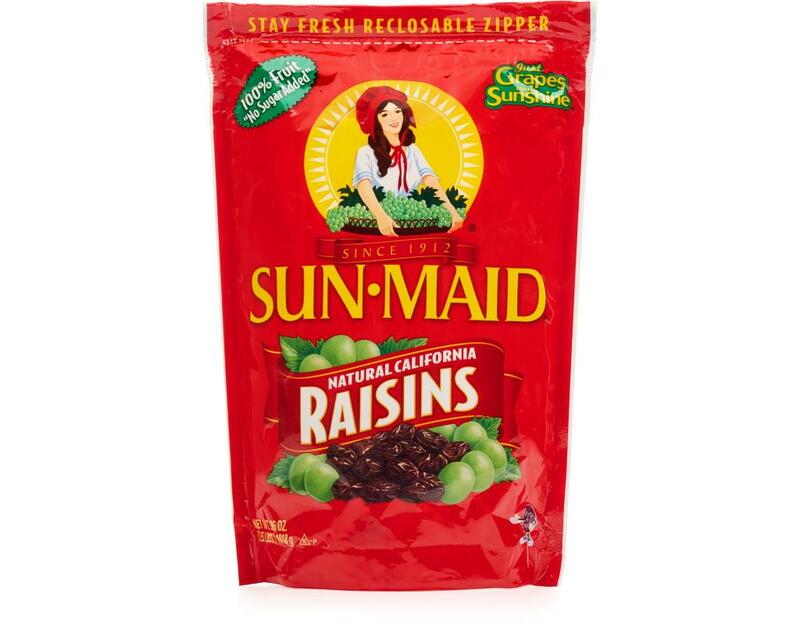 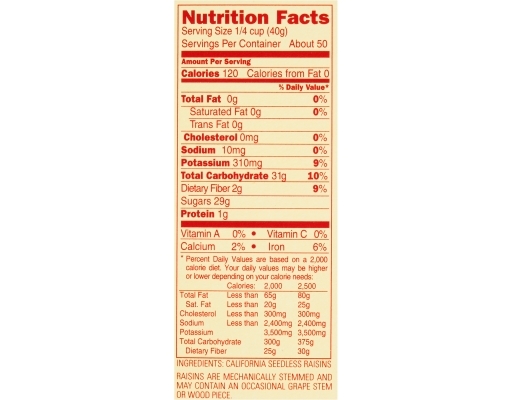 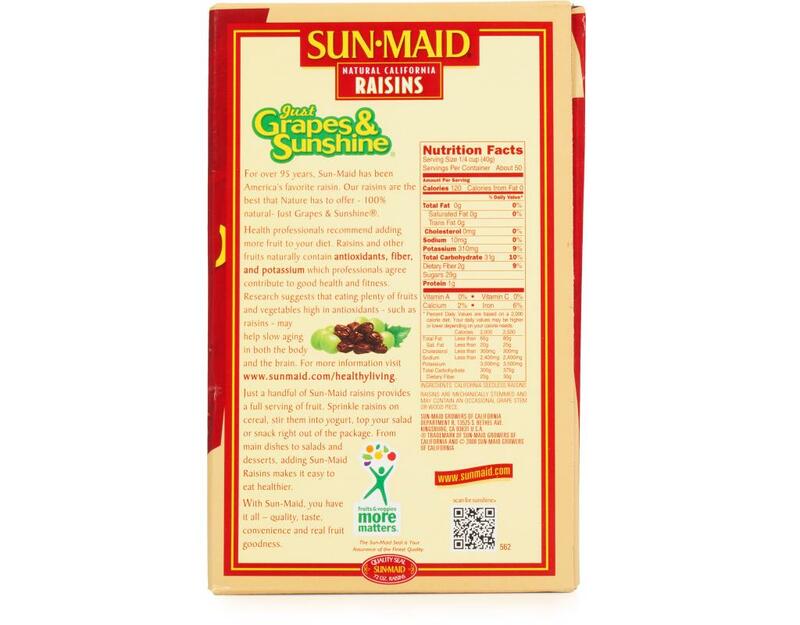 Just ¼-cup of Sun-Maid Raisins gives you one full fruit serving recommended by nutritionists. 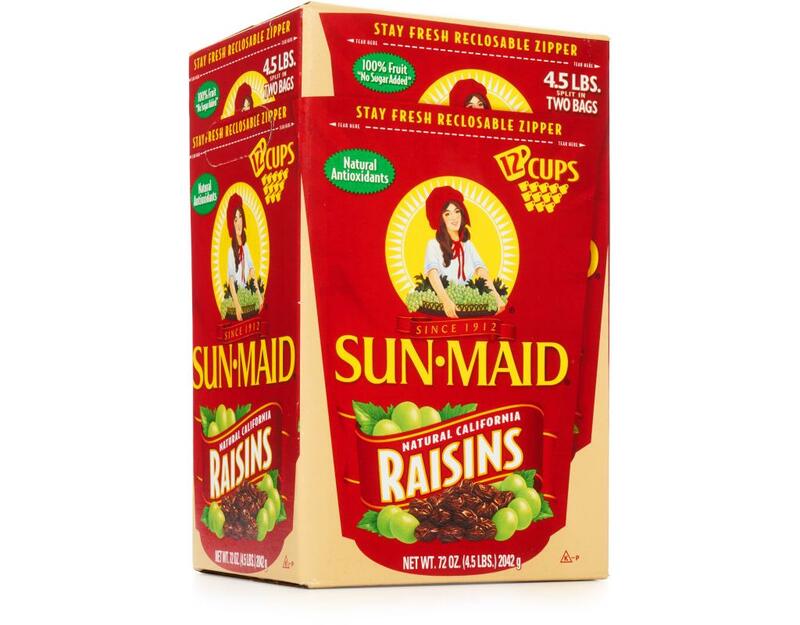 Sprinkle them on your cereal or on your salads, mix them with munchies, stir them into your favorite recipes, or just eat a handful for a quick energy boost. 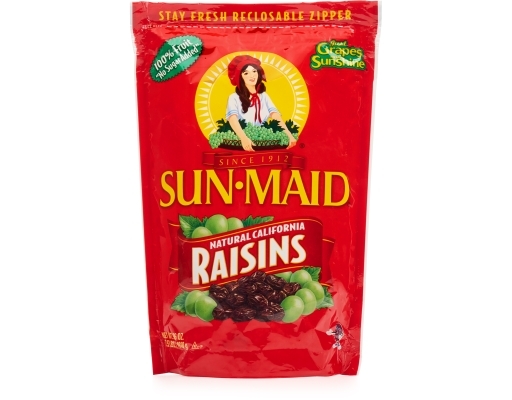 Sweet, moist, and flavorful. 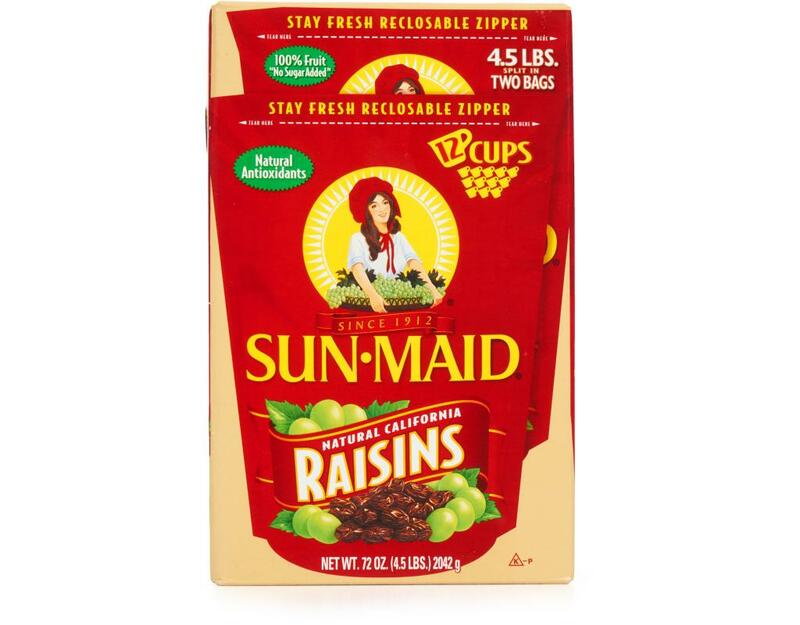 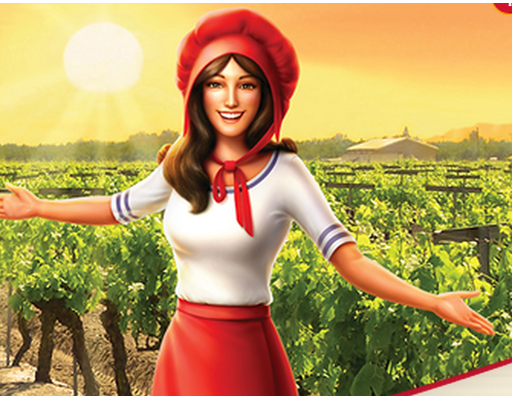 Just like the super hot Sun-Maid cover gal (see the second pic), these raisins are low-maintenance. They don’t spoil, bruise, or need refrigeration. 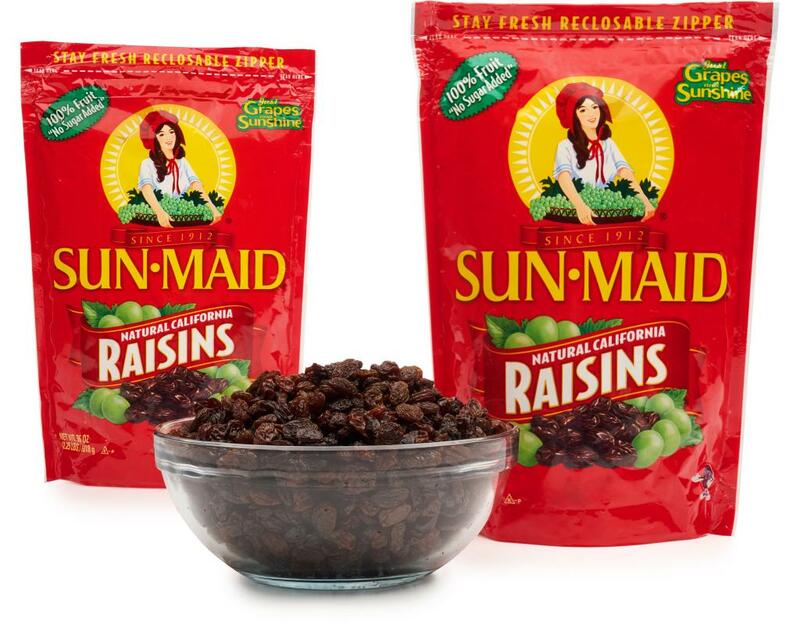 With Sun-Maid Raisins, you get it all – quality, taste, convenience, and all-natural goodness.